Bearish about Cryptocurrencies and Blockchain Technologies? Think Again. Research conducted by the leading labor-oriented social network, LinkedIn, revealed that the Blockchain Development sector has experienced the fastest growth of all the emerging industries recorded by the portal. According to the study, “Blockchain Development” has experienced a growth of more than 33 times compared to the number of existing offers during the year 2017. The cities with more demand for this type of work are located in the United States: San Francisco, New York and Atlanta, while the skills with more demand are Solidity (the programming language used for development in Ethereum) Ethereum per se, Cryptocurrency, Node.js while the industries with more job demand are IBM, ConsenSys and Chainyard. 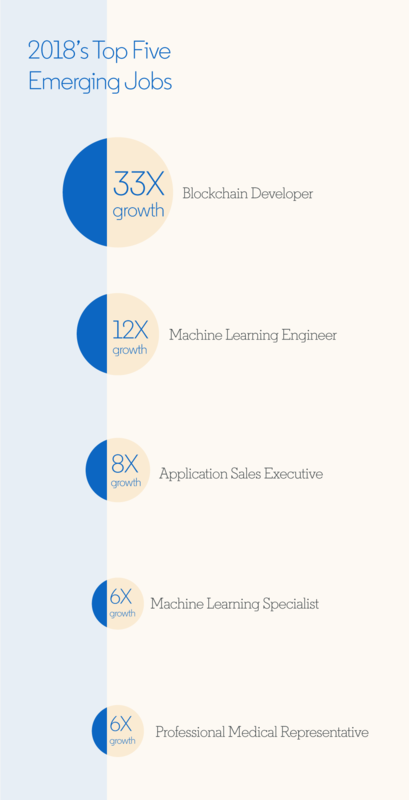 The need for experienced blockchain professionals is followed by engineers with experience in Machine Learning, Sales, Medical Representatives, Data Science, and other similar fields. These results corroborate other independent studies that have reached similar conclusions. 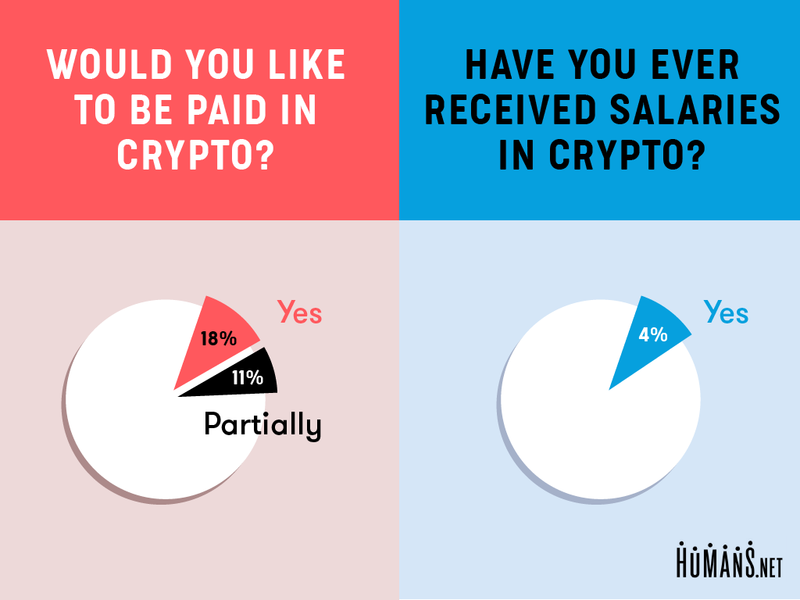 Has Not only the number of offers for jobs related to this technology increased but also the number of freelancers who have adopted the use of crypto as a means of payment grew to almost 33% of the total market. Last year, the freelancing-oriented platform Upwork, published the results of its annual research, showing how the demand for skills related to Bitcoin and blockchain technologies in general became the most active trend. The growth of this type of work is of particular importance especially for those traders who make fundamental analyses. The adoption of cryptocurrencies is critical given the emerging nature of the technology. “It also may not shock you that Blockchain Developer is topping the list following this year’s surge in interest around blockchain and cryptocurrency.